Bethany is a senior dietitian at The Food Treatment Clinic. Bethany first started her career qualifying in nutrition before deciding to take the next step to become a registered dietitian. 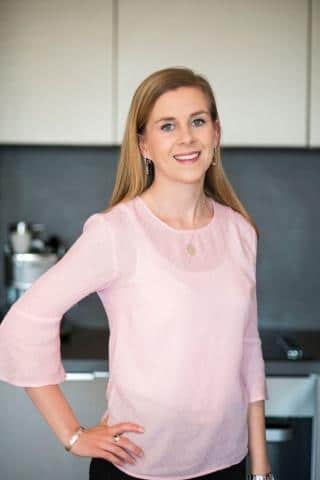 Being interested in helping women with PCOS and digestive problems, Bethany initially started working with The Food Treatment Clinic as a student intern. Whilst in her NHS work, she has gone on to specialise in Diabetes. The level of dedication Bethany has given to undertaking extra training in order to provide our clients with exactly what they need is only testament to the sort of support and advice you should expect to get from her. We decided to approach Bethany to work for The Food Treatment Clinic as her level of dedication was so high that we knew her approach of working would fit into the clinics ethos of providing clients with that 110% support that they need. German Language Certificate at Professional Working Proficiency.